Really, what’s better than racing sailboats and NOYC has ample opportunities to spend time on the water in a competitive, yet laid-back atmosphere. 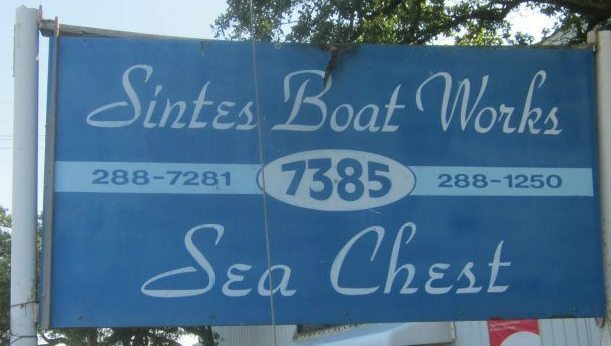 Race results from 1999 – 2004 are available HERE. 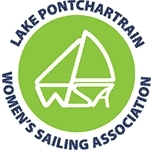 Chart of the Racing Marks on the South Shore of Lake Pontchartrain can be found HERE.